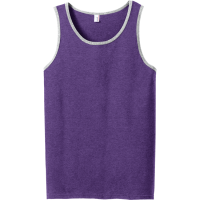 Men's tank tops with over 70 colors to choose from. 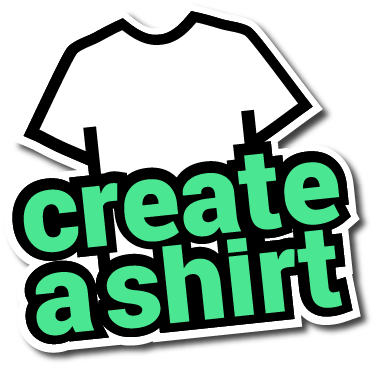 Customize your shirt for any event today. Fits men of all shapes and sizes. Create a tank top with your company logo or to cheer your kids on during the big game!